EcoRise inspires a new generation of leaders to design a sustainable future for all. Our school-based program empowers youth to tackle real-world challenges in their schools and communities by teaching sustainability, design innovation, and social entrepreneurship. Visit ecorise.org or email us at info@ecorise.org to learn more. 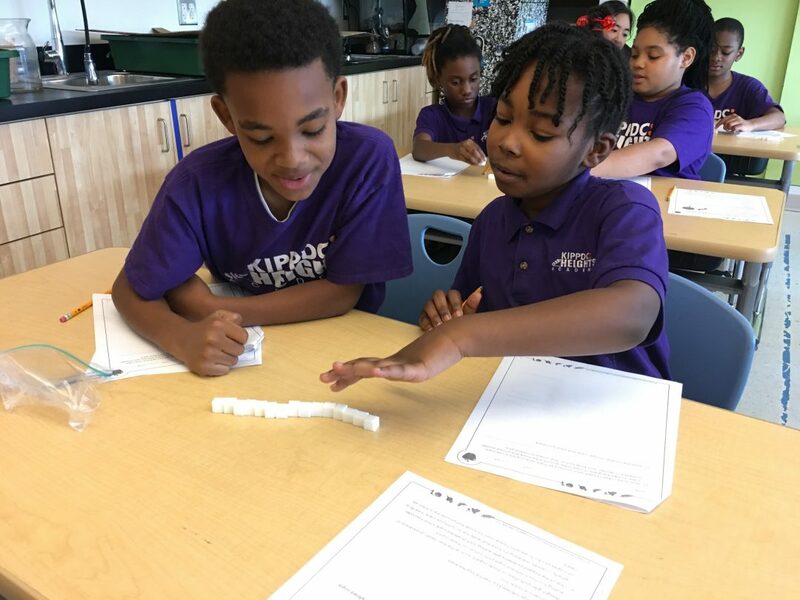 Standards-Aligned Curriculum – We create K–12, STEM-based curriculum that challenges students to investigate local sustainability problems and invent real-world solutions. Through project-based activities, design labs, and campus eco-audits, teachers become equipped with the educational resources needed to catalyze student innovation. Teacher Professional Development – We empower teachers through year-round face-to-face and online training that is designed to support and inspire. Our flexible resources and real-time support allow educators to realize their academic visions, spur student growth and engagement, and achieve true campus sustainability. Student Innovation Fund – We propel student-driven sustainability solutions into action through our Student Innovation Fund. After students conduct a campus-wide eco-audit and capture real environmental data, they have an opportunity to apply to our Student Innovation Fund and receive a micro-grant to implement their solution. At the end of the year, we convene these students and community members for Student Showcase events, providing an authentic space for students to share capstone projects with the larger community. EcoRise offers engaging, hands-on professional development to K-12 educators across the United States. 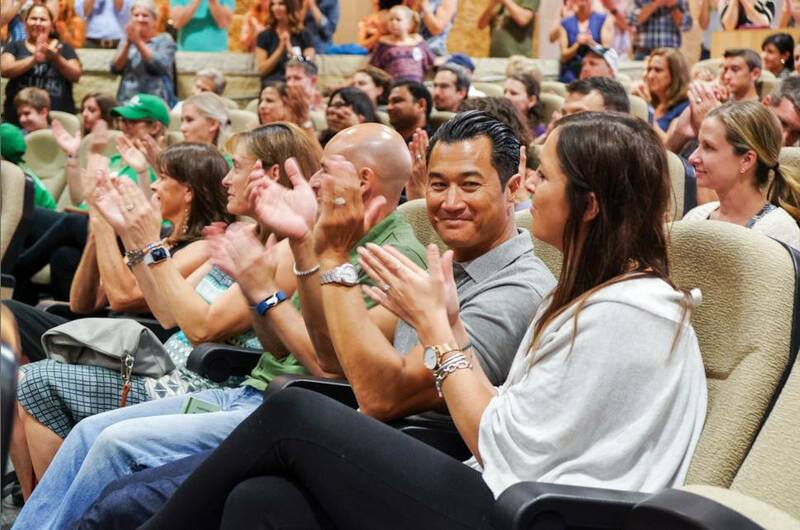 Check out our Eventbrite page for a current list of teacher workshops and events that connect and empower educators to ignite the next generation of green leaders. Re-imagine your campus as a laboratory for applied sustainability education! Explore how EcoRise curriculum, resources, and grant funds can be used to increase student engagement and cultivate eco-literacy and student innovation on your campus. This hands-on training will provide a deep dive into our curriculum and Eco-Audit Grant resources, and will allow you to explore and experience the resources that are most relevant to you.